Organic Orange Essential Oil is responsible for our Sunshine Orange Salve. The aromatherapy benefits promote a feeling of happiness and warmth. Properties that increase the ability to absorb vitamin C, collagen production, and blood flow, all which are essential for anti-aging. 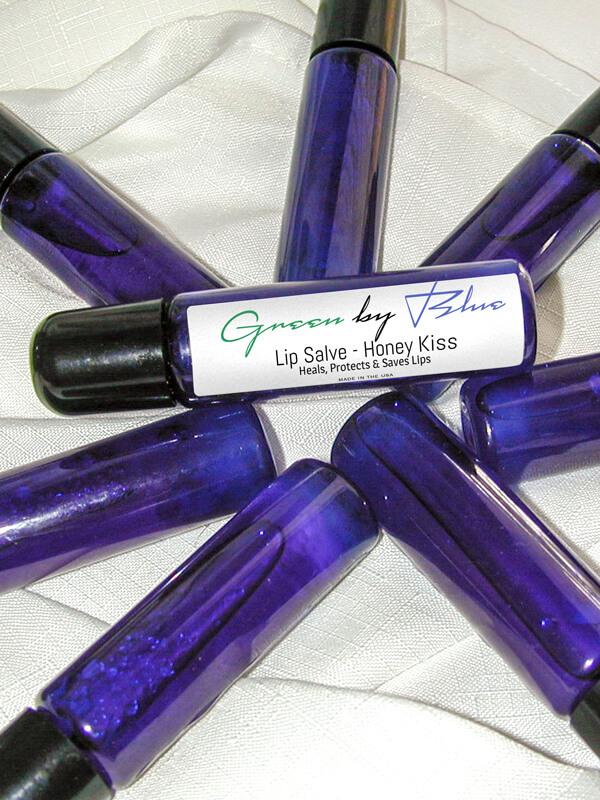 Extremely helpful when nourishing dry and irritated lips.